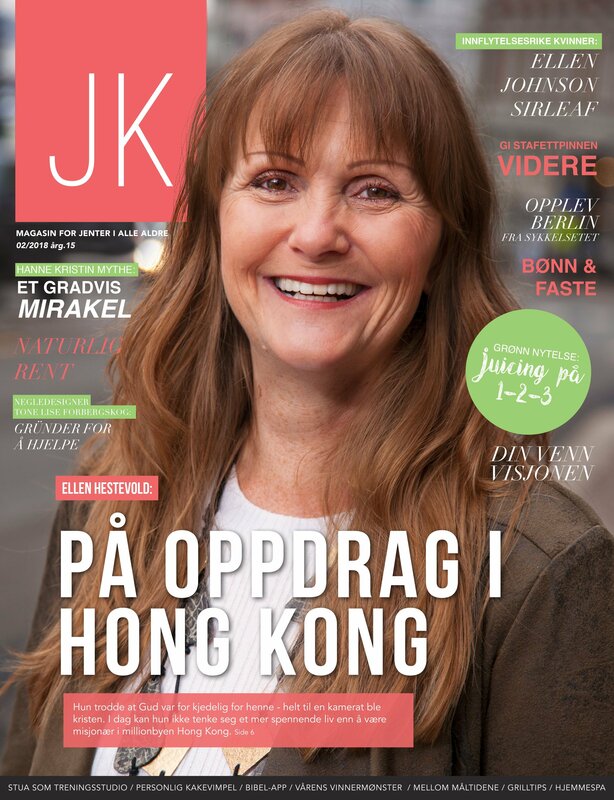 Jesus Women’s annual conference in Oslo gathers together girls of all ages from all over the Nordic region. Over the years, the conference has inspired thousands of women to follow Jesus. 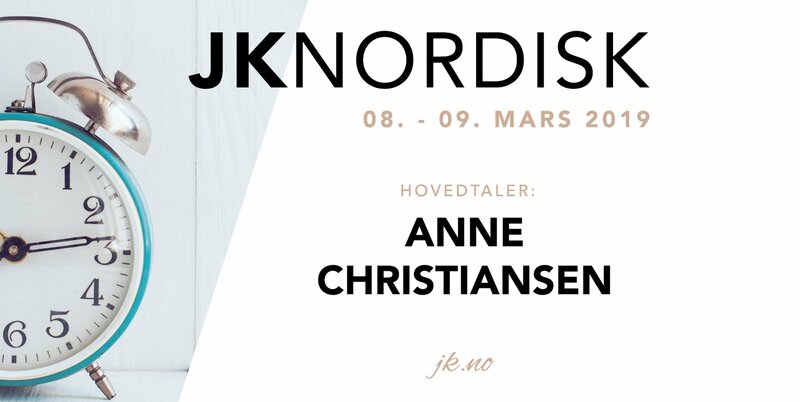 Anne Christiansen, who founded Jesus Women in 2003, and who for a long time has been sought after as the keynote-speaker at the conference, will during JK Nordic preach the Word of God for us at the main meetings. We are so happy that she has said yes to this, and we have high expectations as to what the Lord will do during the conference. 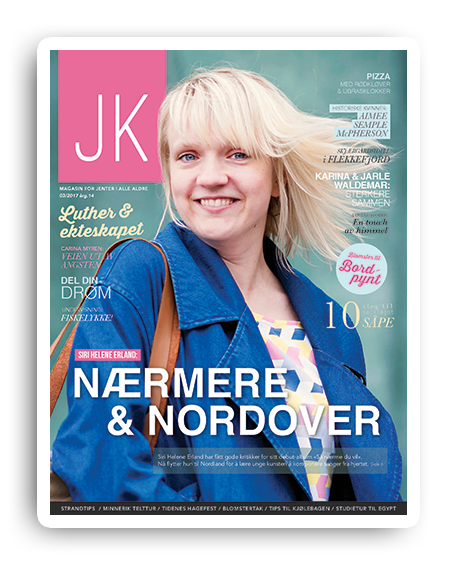 JK Nordic is a charging station for us modern women where we can be inspired and equipped to build the kingdom of God at home with our family, in our church and in society. We welcome you to share these two days with us!